When it comes to brake service and brake repair, Reliable Import Service has you covered. As one of the leading import auto repair shops in Raleigh for import cars, customers travel from all over the Triangle because we possess the expertise, experience, tools, and professional team to properly diagnose and repair any issue you may be experiencing with your brakes. With a special focus on auto repair for import vehicles, we offer a variety of brake services and brake repair options, ranging from brake calipers to brake hoses, anti-lock brake systems, and more. Check out some of the brake services we offer below. Along with that, we also offer several other import car services such as AC repair, electrical repair, clutch repair, engine repair, and more! Are the brakes on your import car squeaking? Do you hear a squealing noise every time you apply your brakes? It may be time to have your brakes replaced or repaired. Often, when you hear squealing noises, it’s the result of metal grinding against metal. Don’t ignore this! You could be doing irreparable harm to your rotors or drums. The only way to know for sure what is going on is to bring your vehicle in so that our team of professionals can take a look at your vehicle. 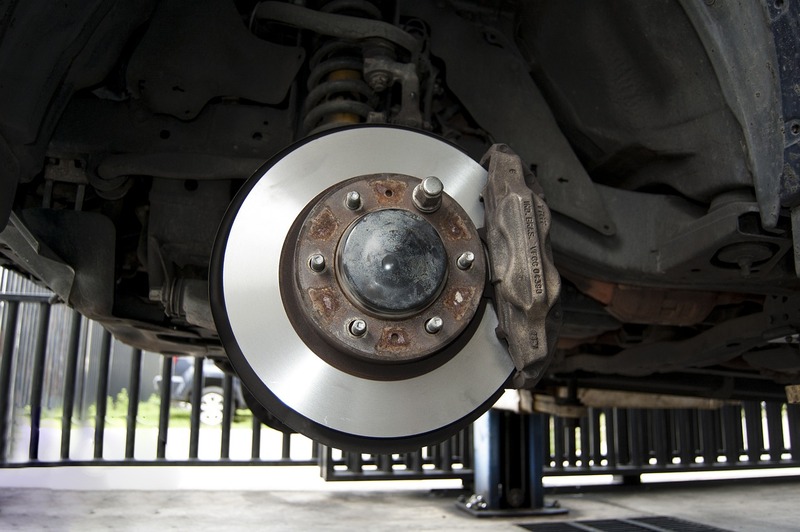 As part of your vehicle’s brake system, your rotors are attached to your import vehicle’s wheels; they aid in bringing your vehicle to a stop when the brake pads grip the rotor. Like most things, the rotors can become worn down over time. You may notice a grinding sound when you apply your brakes, or you may notice that your import vehicle vibrates or pulses when you slow down. At Reliable Import Service, we’ll perform a thorough inspection of your rotors. We will measure the thickness, and if the rotors fall below the required specs, we will replace them for you. The old rotors will be recycled. Are your brakes acting sluggish? It may be due to a damaged brake hose or brake line. Brake hoses are responsible for carrying pressurized brake fluid from your import vehicle’s master cylinder to the brakes. If you notice cracks in your brake hoses, the brake hose may need to be replaced. If left unattended, a damaged brake hose can lead to more serious issues, such as brake failure. It is important to receive regular brake fluid flushes to prevent brake fluid corrosion and possible damage to your brake system. Over time, brake fluids absorb water from the air, which can cause your entire brake system to be less effective. At Reliable Import Service, we’ll be able to take a look and let you know whether it is time for a brake flush. At Reliable Import Service, we proudly offer anti-lock brake system (ABS) repair and diagnosis. If you experience any issues with your ABS, schedule an appointment today! Brake calipers play an important role as part of your vehicle’s overall brake system. Along with your brake pads, brake calipers act as a clamping device, which pushes or clamps against the rotor, effectively slowing and stopping the wheel from turning. If you notice that you begin to have difficulty slowing down your vehicle, it may be due to an issue related to your brake calipers. It is important to bring your import vehicle in if you notice this happening as brake caliber issues can result in serious/dangerous driving situations! How Do I Know When My Brakes Need Changing? If your brake light is on, it is highly recommended to have an expert inspect your vehicle as soon as possible. Brake issues can result in dangerous outcomes such as vehicle-to-vehicle traffic accidents, pedestrian accidents, and more. Rather than risk the safety of many, take no chances!